Spooky Halloween House With Ghosts Standing In The Windows. Stock Photo, Picture And Royalty Free Image. Image 33945278. 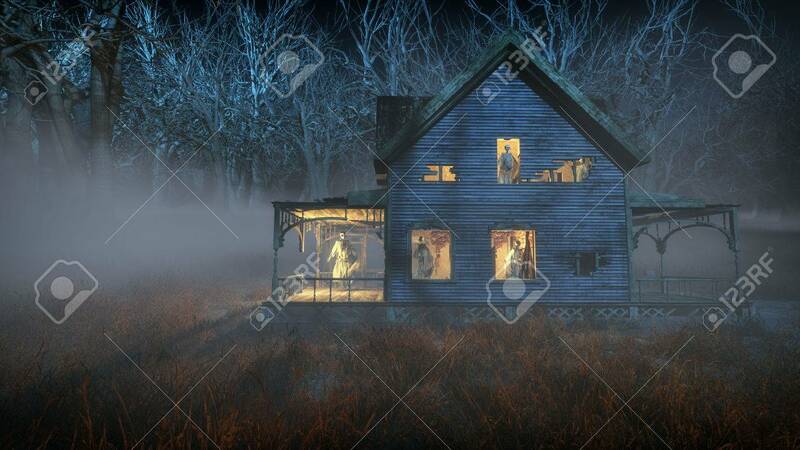 Stock Photo - Spooky halloween house with ghosts standing in the windows. Spooky halloween house with ghosts standing in the windows.